Michèle A’Court is a stand-up comedian, writer and social commentator. 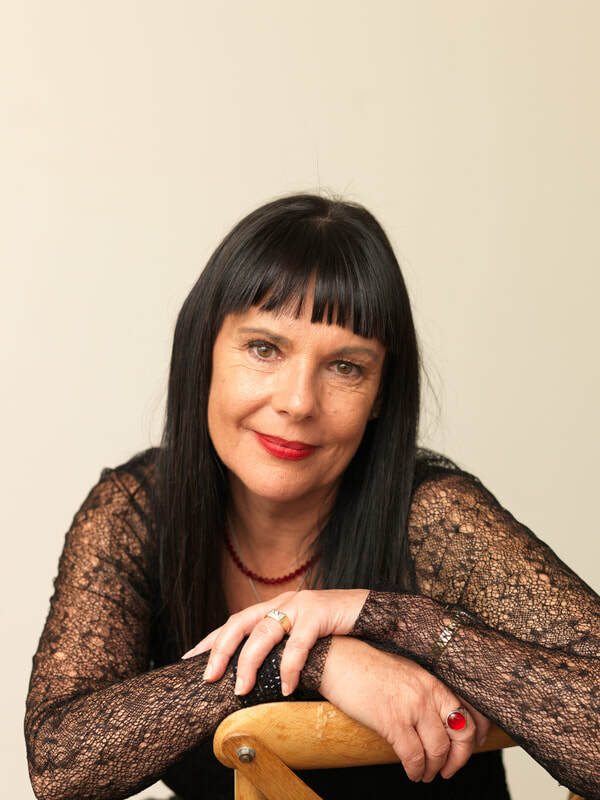 Trained as a journalist, Michèle is a frequent voice on RNZ National’s Nine to Noon and The Panel; a guest host on TV3’s primetime show, The Project; co-host of monthly feminist podcast On The Rag; and writes a weekly newspaper column for Stuff. She has written two bestselling books: How We Met (2018) and Stuff I Forgot To Tell My Daughter (2015). As a stand-up comedian, she has performed internationally. She won the VAC’s Rielly Award for Excellence in Comedy in 2015 and was named Female Comedian of the Decade at the 2010 NZ Comedy Guild Awards.